← 100 % Natural Aromatherapy Air Fresheners !! Breath .. Free of Chemicals and Enjoy a The Nature Fragrances as much ease your Emotional States of Mind , Soul and Any physical Condition you may have !! This Aromatherapy Blends make a Nice Gift for Yourself and the Ones you Love !! 15.00$ each ( personalized Essential Oils Blends ) !!! 2 in One !!! For Him and Her !! 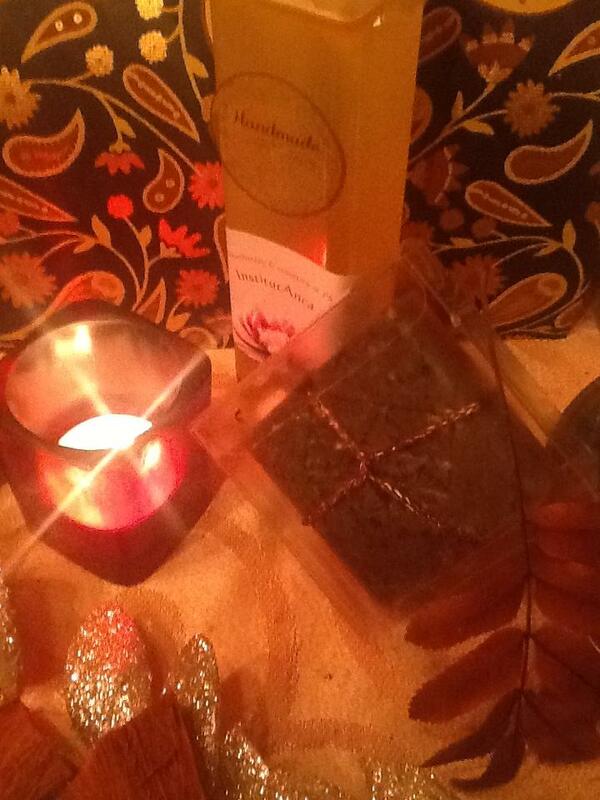 Natural Aromatherapy Body Bruin and Air Freshener !! This will make a Nice Christmas Gift with a Moroccan Hammam Soap ! 20.00$ / Both !! Aromatherapy 2 in One ! Air Freshener and Body Mist !! Would Love to have this For Christmas with the Hammam Morocco Soap !!! Fresh Air , Soft And Healthy Skin enriched with an Oriental Aromatic Blend of Essential Pils !!!! Enjoy it … The time of a Nice Bath !!!! 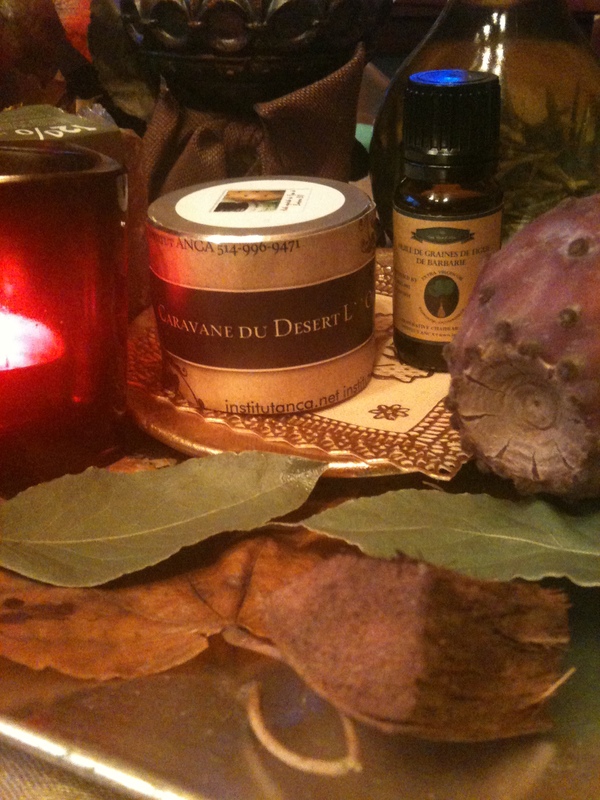 Posted by institutanca on November 3, 2012 in Bio Org Natural Cosmetics " Provence & Maroc "